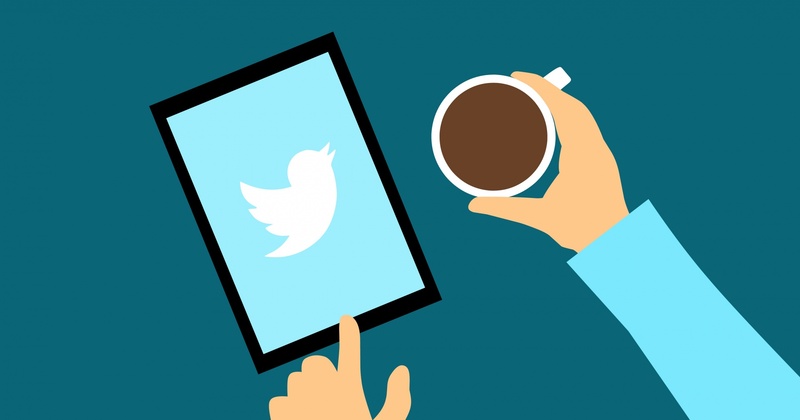 Twitter works as a real-time social media platform for users to update their followers with information and messages that are broadcast to a group of users who have chosen to stay updated to your messages. Members only type a restricted number of characters making it a much focused company information blog. Companies can use Posts for Promoting new products or advertising, or event, or sale/ discount/ prizes/ gifts, or benefits of product/ event/ service/ organizational policy, etc. Companies can use Mention to highlight within the Sales Team possible options for Lead Generation, and Trends to create advertisement, and so on. Twitter can be used along with multiple accounts using tool called Tweetdeck. This can be done either by using the integrated Dashboard for multiple accounts’ Trending, mentions for all Users, and Web/ Twitter Trending. It has a big database of 300 million users and is seeing traffic growth every year. Communicating in short texts can actually foster real relationships because you have to focus on your word choice – with only 140 characters, you take the time to make sure every word counts. Twitter can also be used with mobile. This makes it more appealing and personalized, and can have genuine and more market penetration. Retailing, Service, Customer Support, and Media are major industries where Twitter marketing is used at the best. The analytics report is simple and smartly built which makes it easy to present it to your requirement for detailed analysis. Twitter Analytics can be used for high-end Business or Marketing Analysis. This can be made use for Marketing, Customer Relationship Management, or reduce customer disloyalty, or organization employee outflow, or product related issues on Twitter or Web. 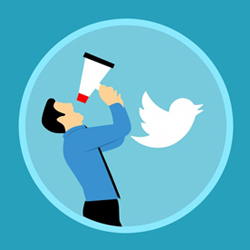 Each Twitter data or feature has a different use, and they can be identified as to how to implement specific need in Marketing or can be tweaked accordingly. Twitter is a great marketing tool because you can find a targeted audience for your product or service.